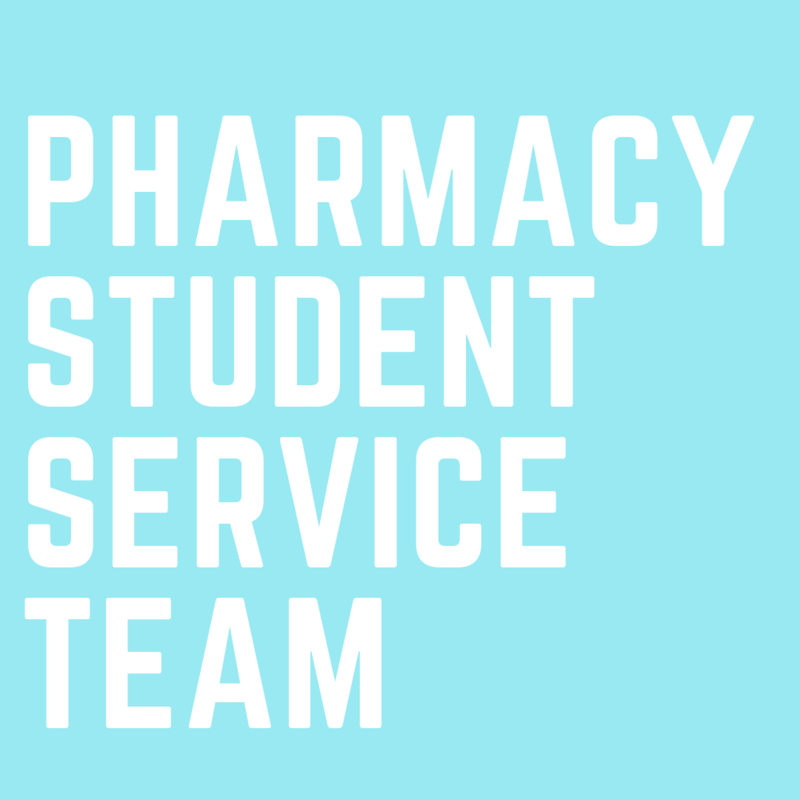 The Pharmacy Student Service Team (PhaSST) is a student-led organization at the Leslie Dan Faculty of Pharmacy at the University of Toronto. The purpose of this group is to promote and encourage community involvement and volunteerism among pharmacy students. In doing so, we hope to develop social awareness and compassion, which can be integrated into our practices as future pharmacists. 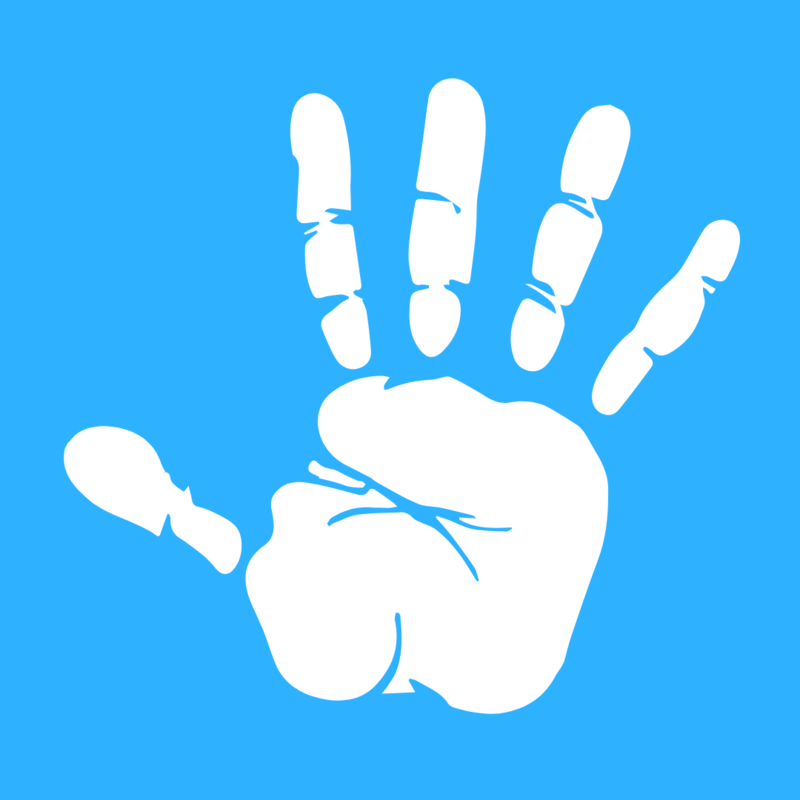 If you have a passion for helping others, this is the group for you! 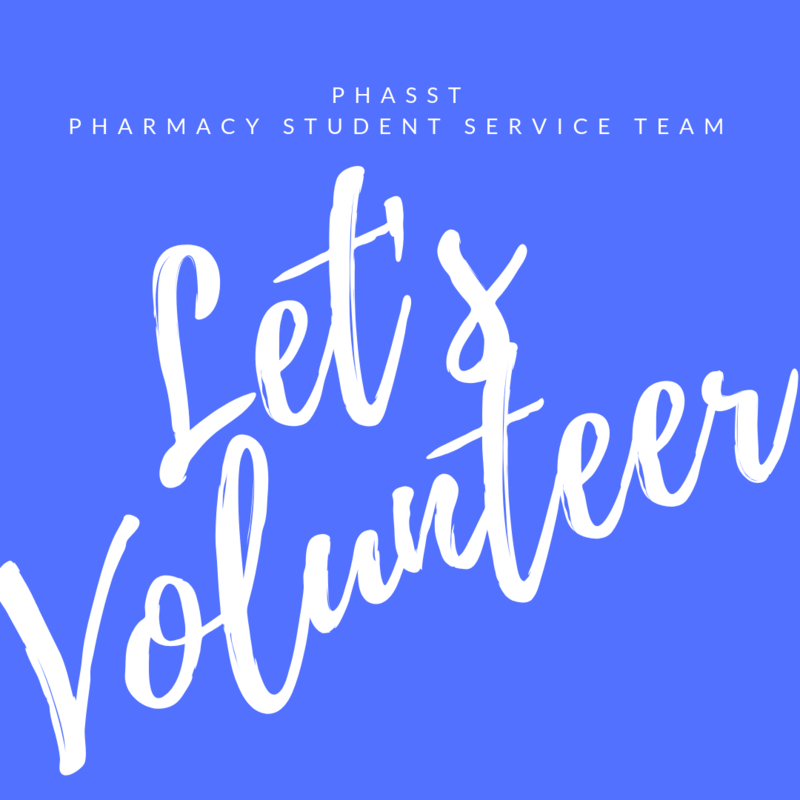 ​In addition to helping out in the community, PhaSST will be an opportunity to meet and socialize with other pharmacy students. ​You can also earn UPS points for participating in PhaSST initiatives!